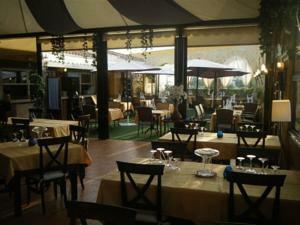 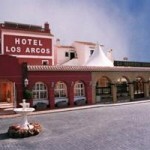 In Hotel Los Arcos all the rooms have balconies and there is an outdoor swimming pool, a restaurant and café-bar. 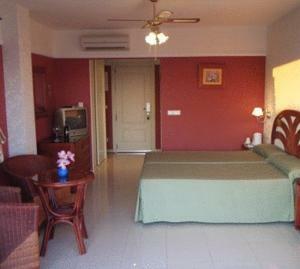 All rooms in Los Arcos have satellite TV and free DVD hire. 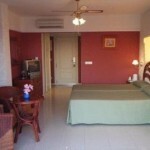 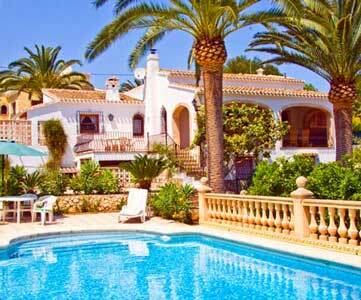 They also have views of either the sea, the mountains or the pool area. 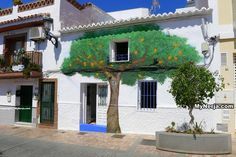 Los Arcos is just off the N-340 main road. 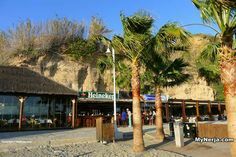 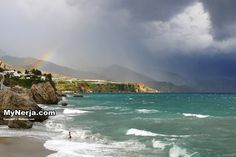 The famous Nerja Caves are about 2 km away, Burriana Beach is close by while the Balcony of Europe viewing point is about 3 km away. 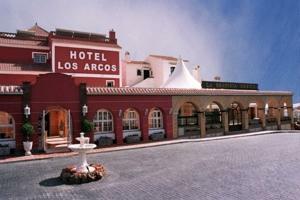 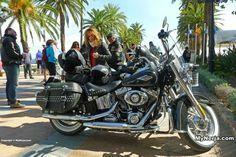 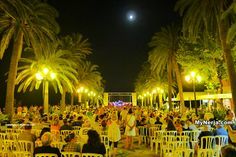 If you have visited Hotel Los Arcos Nerja you can leave a comment and star rating at the bottom of this page. 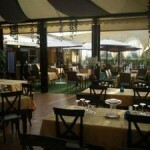 Posted in Hotel, Hotels, by Marqueemoon on Thursday 10th of May 2012. 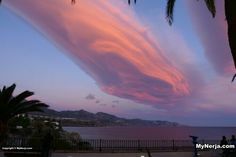 If you have visited Hotel Los Arcos Nerja please rate it now by clicking on the stars below, then leave your comment using the form at the bottom.